According to Statistics Estonia, in 2018, compared to 2017, the number of passengers on the main scheduled domestic ship lines increased by 3%, but the number of international traffic passengers served by Estonian ports decreased by 1%. The freight volume of ports in tonnes increased by around 3%. On the main scheduled domestic ship lines, around 2.5 mln passengers were transported, which is 67,400 passengers more than in 2017. On those routes, 471 more trips were made than in 2017, i.e. over 16,600 trips. On domestic routes, approximately 1 mln vehicles were served, i.e. over 52,100 more vehicles than in 2017. 71% of the vehicles served on domestic ship routes were passenger cars and a fourth were trucks and trailers. 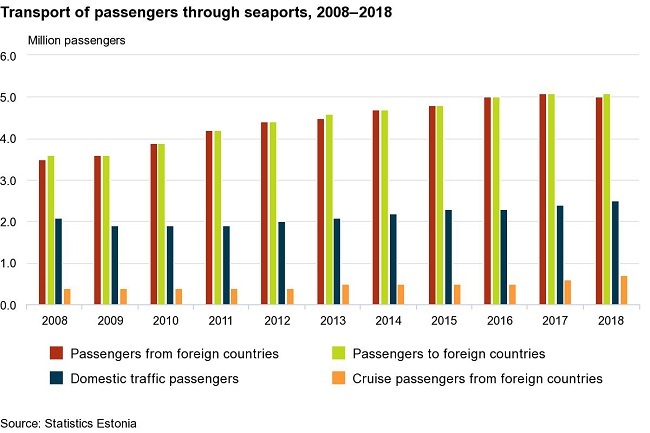 Last year, approximately 10.7 mln passengers used the services of Estonian ports in international sea traffic, which is somewhat less than in 2017. 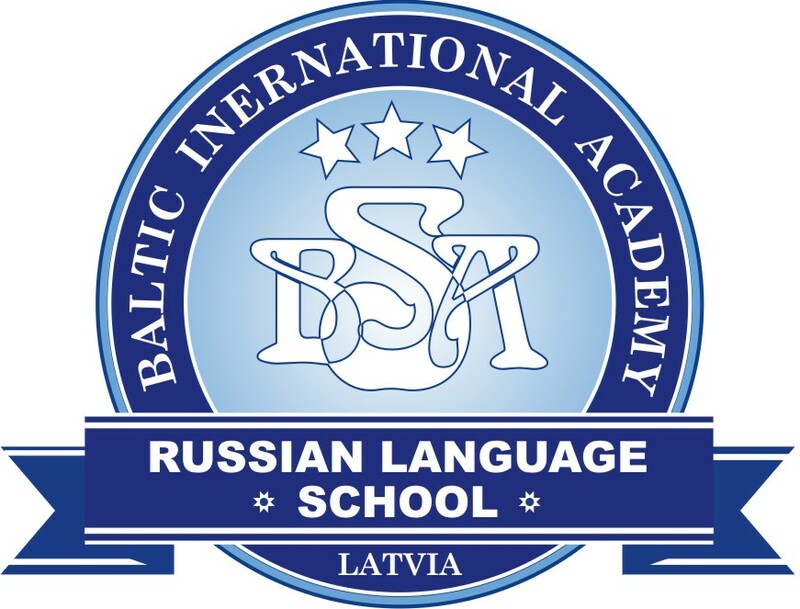 The drop was mainly due to a decrease in the number of passengers travelling between Estonia and Finland, where the number of passengers transported reached 8.9 mln. Between Estonia and Sweden, 1.3 mln sea passengers were transported, i.e. slightly less than the year before. On international routes, more than 2 mln vehicles were served by ports in 2018; 71% were passenger cars and 26% were trucks and trailers. 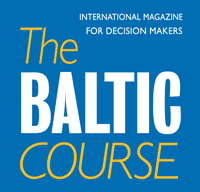 In the cruise season from April to October, 652,790 cruise passengers arrived by sea to Estonia, i.e. a tenth more than the year before. In 2018, Estonian ports handled 35.9 mln tonnes of cargo, which is 1.1 mln tonnes more than the year before. 24.5 mln tonnes of goods were loaded and 11.4 mln tonnes of goods were unloaded in Estonian ports in 2018. 4% more goods were loaded and 1% more goods were unloaded than in 2017. Transit goods were loaded and unloaded in ports in the amount of 19.1 mln tonnes, which is 7% more than in 2017. 14 mln tonnes of transit cargo were loaded and 5.1 mln tonnes unloaded in Estonian ports. The most frequently handled group of transit goods in Estonian ports were refined petroleum products (12 mln tonnes), the transport of which increased by 6% in a year. The loading and unloading of chemicals and chemical products as transit goods amounted to 6 mln tonnes, which is a fifth more than the year before. In addition to transit goods, 10.6 mln tonnes of goods were transported abroad through ports and 6.3 mln tonnes of goods arrived in Estonian ports. Goods transported abroad through ports were mainly a mixture of types of goods transported together (3.3 mln tonnes) and forestry and logging products (nearly 2.5 mln tonnes). Goods that arrived in Estonian ports included primarily a mixture of types of goods transported together (3.2 mln tonnes) and products of mining and quarrying (1.4 mln tonnes). Sea container transportation through ports (expressed in TEUs) increased by 5% compared to the previous year, amounting to 241,000 TEUs in 2018. Containers in the amount of more than 17,480 TEUs were shipped out of Estonian ports, and containers arriving in Estonian ports amounted to 123,520 TEUs. According to the Estonian Maritime Information System (EMDE), in 2018, the largest number of ships arriving in Estonian ports from foreign ports (9,322) were general cargo vessels (incl. ro-ro passenger ships). Also 944 liquid bulk carriers, 295 container ships, 159 dry bulk carriers, 117 specialised carriers and 340 cruise ships arrived in Estonian ports from foreign ports.